We have an experienced team who are happy to advice on your project. Please contact the office and we will do our best to give informed advice. 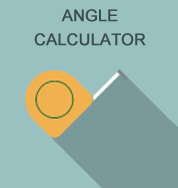 Welcome to Omega Build - Polycarbonate suppliers and secondary glazing solutions. 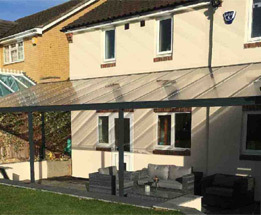 SPECIAL OFFERS INCLUDE REDUCED CANOPY PRICES Smart Canopy in a limited range of sizes and packs of polycarbonate sheets. See all Special Offers here. 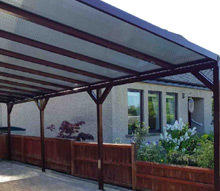 • Brand New- In Stock Omega Smart Canopy Kits in Anthracite Grey and our new Omega garden patio veranda. 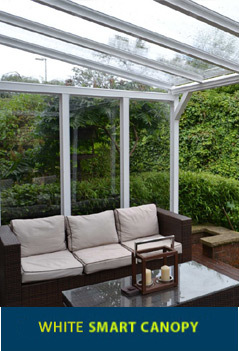 • Refurbish your conservatory roof with our range of glazed roof solutions, conservatory roof kits and the full range of polycarbonate roof kits, fit standard size polycarbonate glazing sheets or cut polycarbaonte sheets to your exact requirements. 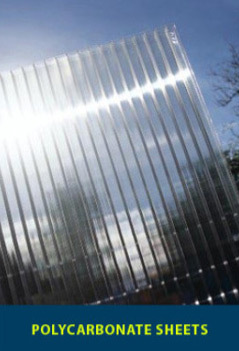 • Reduced 10mm Polycarbonate prices (lower than Ebay) for Polycarbonate Sheets 16mm Polycarbonate Sheets and 25mm Polycarbonate Sheets to ease the cost of renewal and refurbishment. 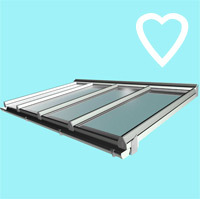 SPECIAL OFFER 4mm Greenhouse glazing sheets ON SALE! 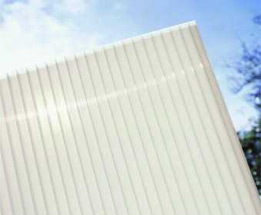 Greenhouse 4mm polycarbonate sheet packs of 4mm polycarbonate sheets. 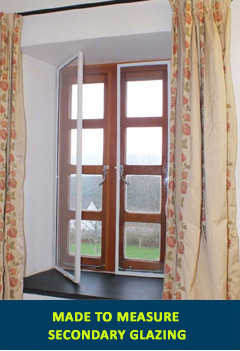 wide variety of secondary glazing solutions to meet just about any need. 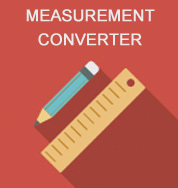 • Made to measure Secondary Glazing available, making purchase and installation simple. 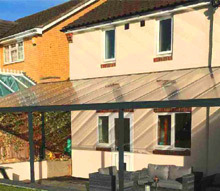 View our popular complete Diy Roof Kits, including lean to roof kits and our Roof Domes in our online shop and also read about our popular glazing bars for windows here.. Thanks for delivering my order bang on time and complete. Everything went very smoothly, even the weather was perfect! I'm very happy with thesecondary glazing from Omega Build. Happy to recommend them!